I GOT A BLUE RIBBON! 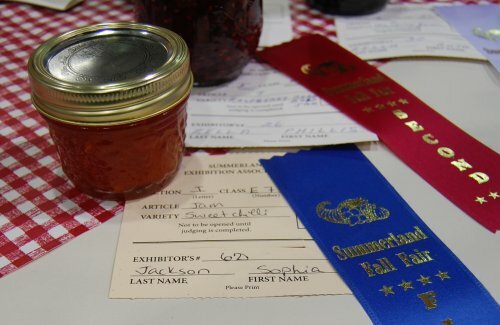 My cake may have been a disaster but I still got my very first blue ribbon for my sweet chilli jam! Cue the curvy woman dance, which is kind of like a wiggle with an undertone of ecstatic power. 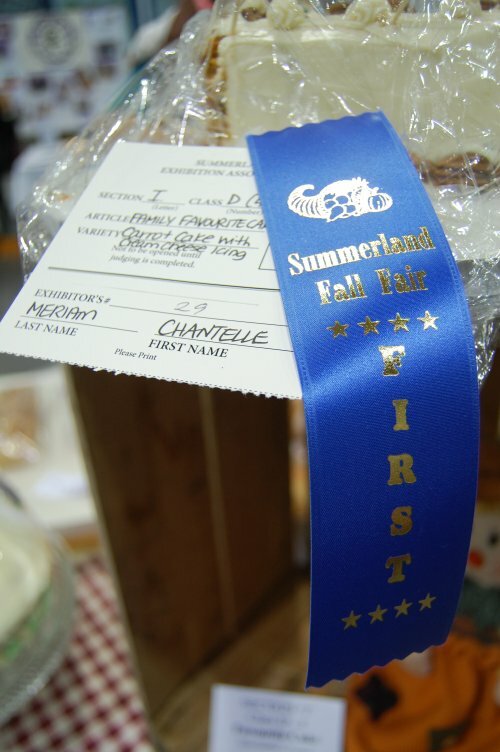 While I was at the Fall Fair today, I ran into some fellow cake ladies and saw several familiar names on submissions. Well done to everyone who put forward their creations this year, and also to everyone who is supporting the Fall Fair by buying a ticket. It was a hive of activity this morning, which was great to see. 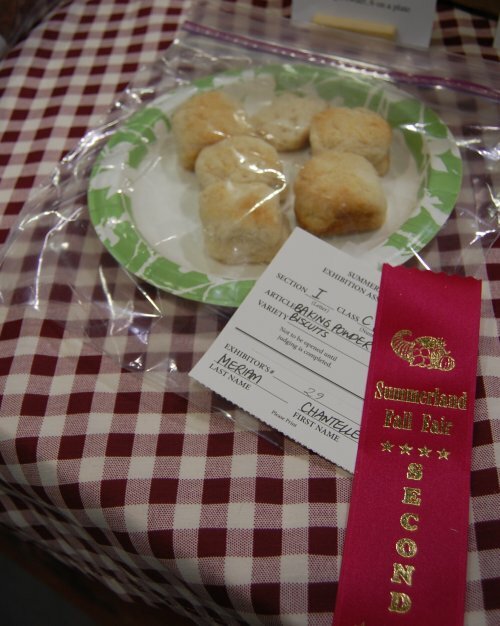 More fall fair baking photos did I hear you say? Well, alrighty then! Chantelle’s hard work and multiple submissions paid off! 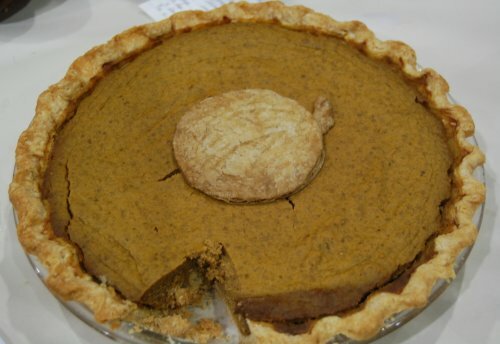 And I don’t know what those judges were thinking, not awarding a ribbon for Janice’s pumpkin pie. We ate that pie – it was awesome. I call for a recount! Hooray also for Kim and her excellent #piebomb! If I missed anyone I’m so sorry – it was hectic and there were so many things to look at! 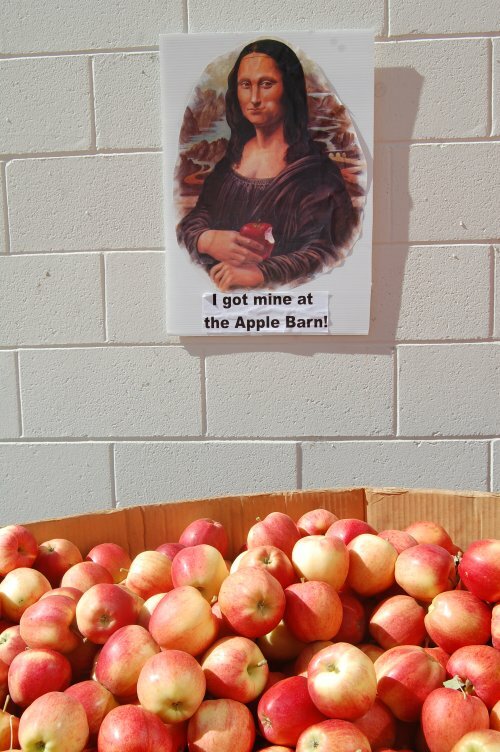 If you have Fall Fair photos to share, please post them on our Facebook page. So, I run a baking club. Many people assume that means I possess a wide swath of culinary skill, churning out tiered cakes and piping that would put the Sistine Chapel to shame. I’m telling you, it’s a sham. “No…” was her groggy yet emphatic answer. She then instructed me to add more flour without actually kneading the dough. Ever tried this? Impossible. I placed bowl on top of slightly warm stove top because it was the only warm place in the house. The dough shot up like a balloon, after which I moved it to a cooler spot, where it sat frozen in its half dome for the remainder of the proving time. In the end, I didn’t roll it out thin enough. The plums didn’t stay standing up. Too much liquid came out and the bottom burnt while the top stayed decidedly un-golden brown. In my attempt to move it around the oven to even out the bake, I burnt my finger. I wanted to cry. I steeled myself and did not cry. Welcome to this morning. Most of the cake has decided it will not be removed from the tray, and those bits that have acquiesced have left parts of themselves behind. In short, it a ruinous thing. My sweet chilli jam did turn out, so at last I’ll have SOMETHING to enter. Since it was my first attempt baking with yeast dough, I have something to add to my list of “39 things” (this is the challenge where you do as many new things as your age. It gets harder each year). I have an excuse to make this recipe with my mother the next time we visit. Any excuse to bake or cook with your mom is super. I can now turn my attention to something that I AM actually good at, which is cheering on other people. So my camera and I will be at the Fall Fair on Saturday, looking for bakers’ club names and generally documenting our awesomeness. Chantelle is doing SIX entries! If she doesn’t get a ribbon, I’m going to make one. Finally, I leave for Scotland on Sunday. 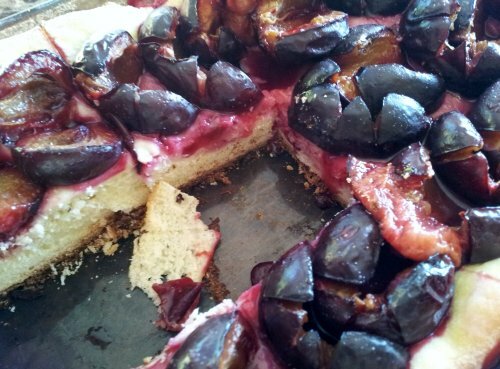 If anyone would like a piece of barely edible German plum cake, please let me know. The cost is exactly one hug. I told you it was terrible. Bakers! The countdown is on. The time we have all be waiting for is nearly upon us. 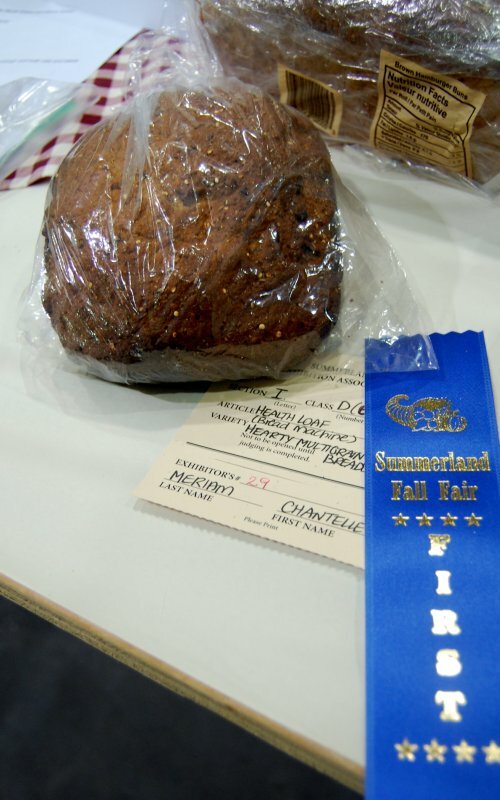 This weekend, for one weekend only… the chance to stand atop the mountain of baking glory at THE 105TH SUMMERLAND FALL FAIR. I have two pages of scrawled notes containing my mother’s recipe for German plum cake. I’ve never made it before and despite the fact that the base contains yeast and requires two hours of rising followed by not too much overworking (usually an instruction that I misread before pummeling it to death), I’m quietly confident that the Family Favourite Cake judges will feast fondly on it. 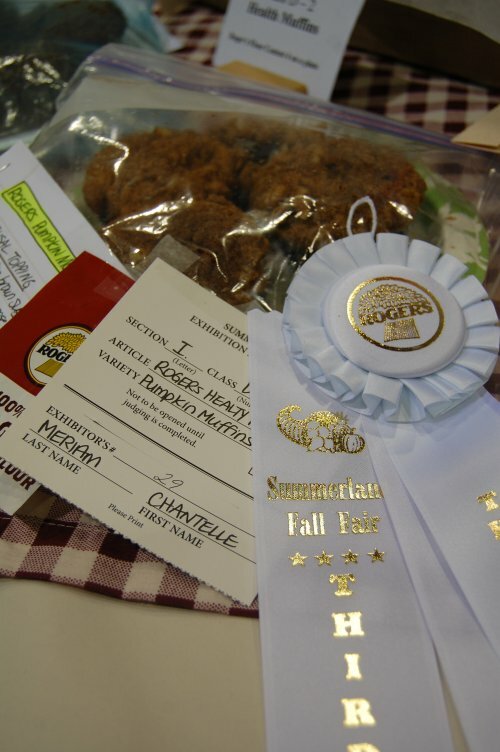 Here is what you need to know about entering your bake in this year’s Fall Fair! Step 1: Choose your bake. 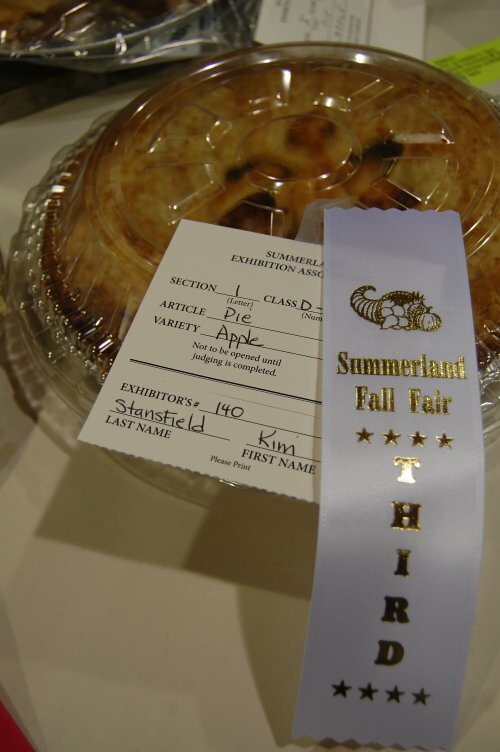 If you haven’t decided what to make, head to page 20 of the Fall Fair guide and choose from one of the baking categories. Step 2: Entry times. The exhibit entry hours for baking are: Thursday, September 11 from 5:30pm to 8pm and Friday, September 12 from 8am-9am. Step 3: Entry cards. You can buy your entry card (remember your $.50 per entry!) when you bring in your bake during the above times. Note: All plastic bags that are used for entries must be new! 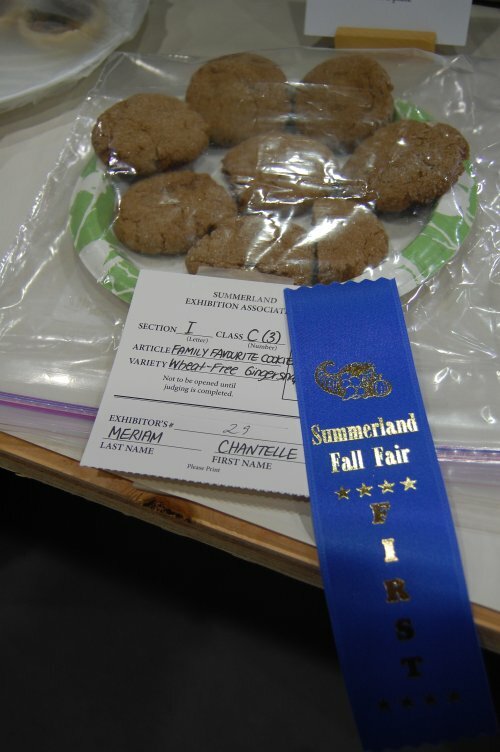 If you’ve entered in the Fall Fair before and have any tips for our new bakers, please comment below or share your ideas on our Facebook Page. 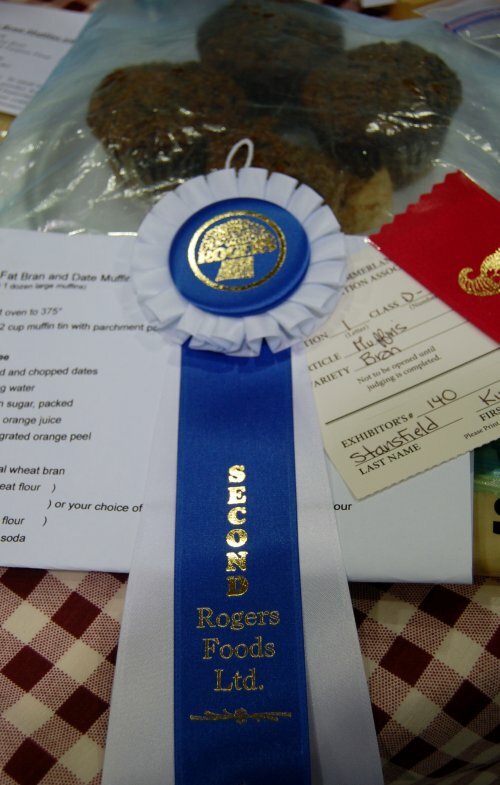 I’ll be heading to the fair on Saturday morning look for familiar names and photograph the blue ribbon bakes. Because that’s how I roll. We enjoyed an amazing time at Grape Escape Guest House in July, and several bakers expressed interest in heading out again and have a go at picking grapes. Well, the time is now! Contact Gerri and George at (250) 404-4281 to get your hands on some grapes. There will be a meetup in October. I don’t know where, however there have been several requests for a cheesecake themed meetup, so wherever it is, there will be plenty of cheesecake. I will follow up in early October.